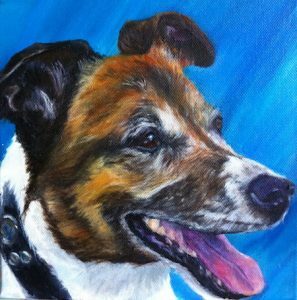 Each pet portrait is painted in acrylics or drawn to meet your requirements. 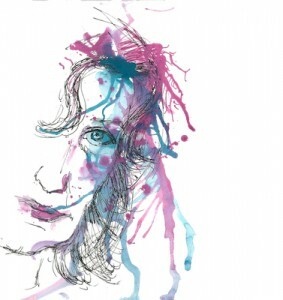 Discover the joy of owning your own personalised painting created by a Sydney based portrait artist. I offer expert quality when creating family portraits. All the artwork is individually hand-painted in acrylics. 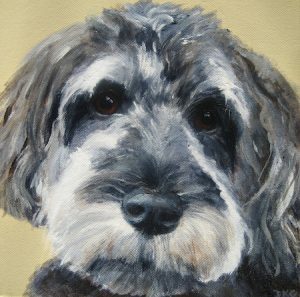 Choose a commission that includes your dog or a combination of subjects. Are your pets funny, quirky, adorable or naughty? Let me capture their unique personality in a contemporary work of art, a portrait. 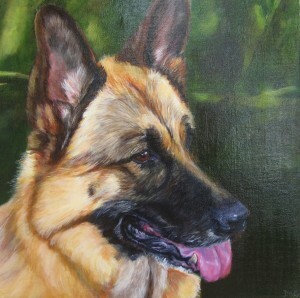 Each pet portrait is painted or drawn to meet your requirements. Discover the joy of owning your own personalised painting created by a Sydney based portrait artist. 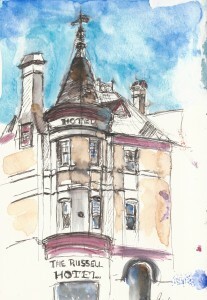 When you're ready to order your portrait, you'll find the process is quite simple. Select the best photograph and choose a size to suit. Everything can be done online for your convenience. 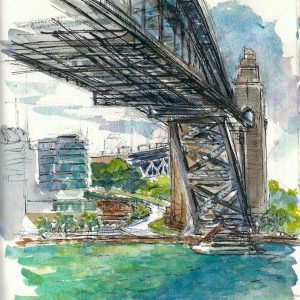 Urban Sketchers is a global community of artists that practice drawing on location in cities, towns and villages they live.